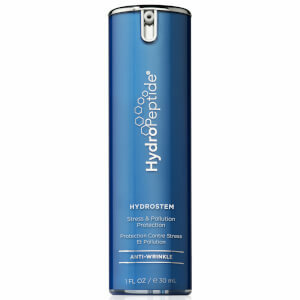 HydroPeptide contains dermatologist-recommended essential ingredients, including peptides, growth factor activators, retinol and antioxidants. This specialized formula replenishes moisture, restores youth and protects against the breakdown of collagen and free-radical damage. 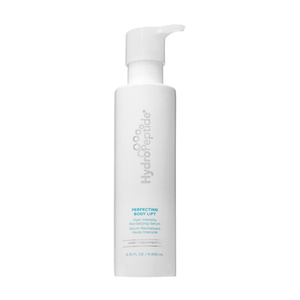 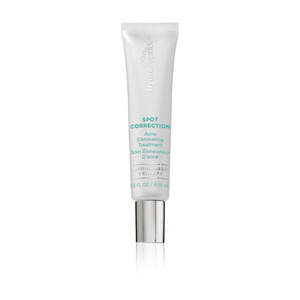 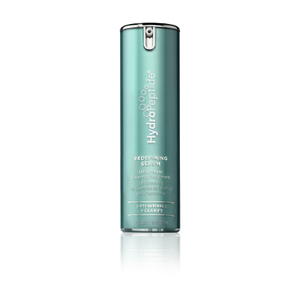 HydroPeptide Soothing Repair Serum calms redness and irritation, as it also reduces the signs of aging. 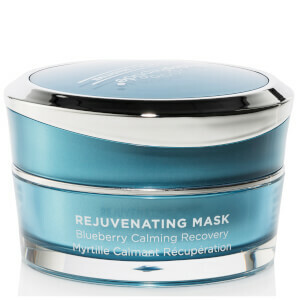 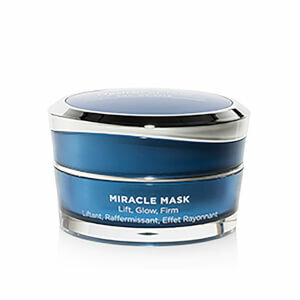 Formulated with peptides and botanical stem cells, it strengthens the skin's natural defense systems. 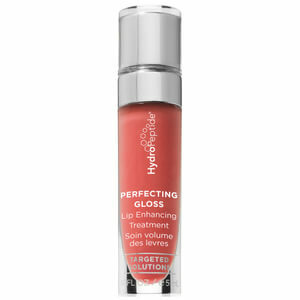 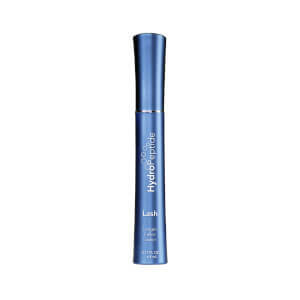 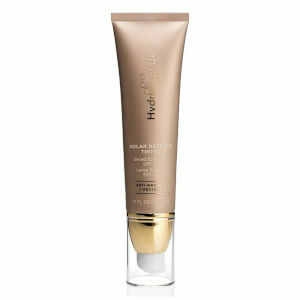 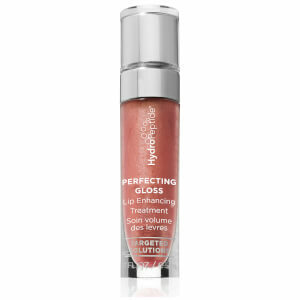 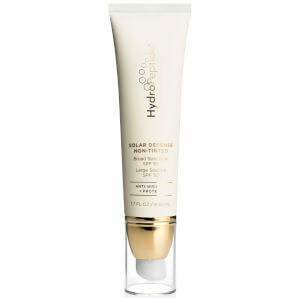 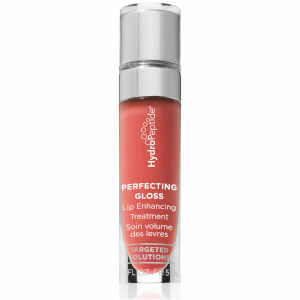 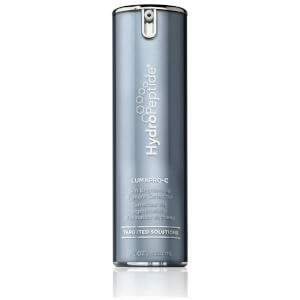 This hydrating serum leaves the skin smooth, evenly toned, lifted and healthier looking. HydroPeptide Uplift Eye Gel immediately soothes and comforts tired, sensitive eyes while minimizing the appearance of crepiness, puffiness, fine lines and wrinkles. 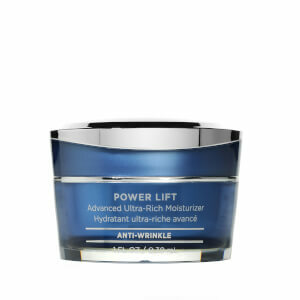 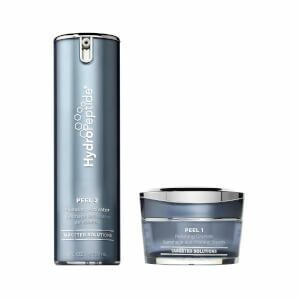 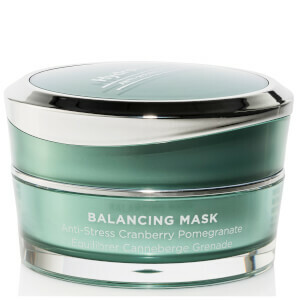 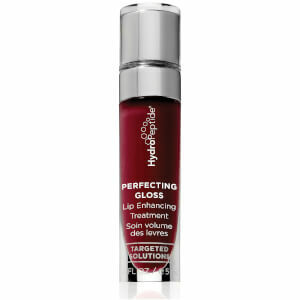 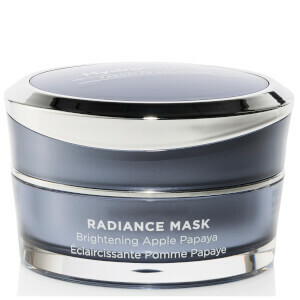 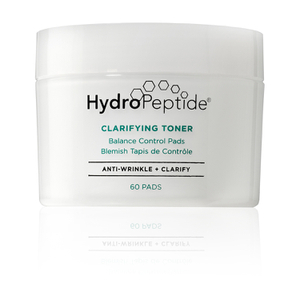 Includes lifting peptides and triple hyaluronic acid. 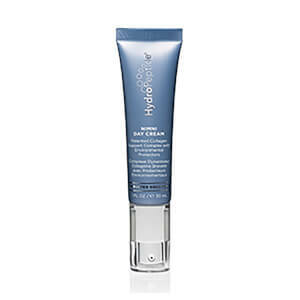 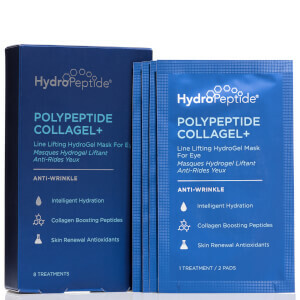 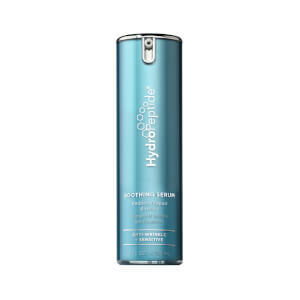 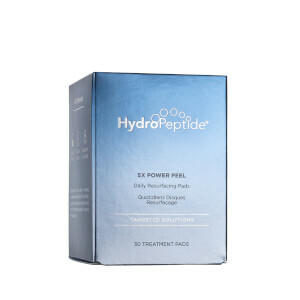 HydroPeptide is formulated by Azure Cosmeceuticals, a company focused on bringing state-of-the-art anti-aging innovations through premier skin care products that deliver results. Azure utilizes the latest proven developments in cosmeceutical skin care technology and offers credible and safe alternatives to cosmetic procedures.